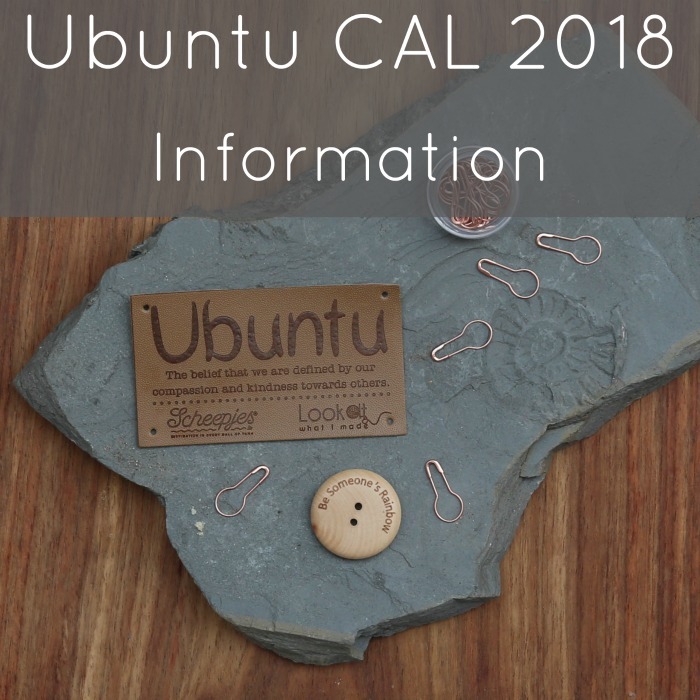 Hello and Welcome to the Ubuntu CAL 2018. You have no idea how excited (and how nervous) I am about this CAL. Where have I heard that before? Oh yes! 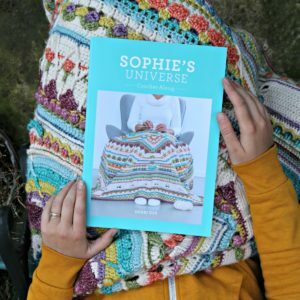 Those were the exact words I wrote when I shared the information post for Sophie’s Universe almost 4 years ago now and I think they will ring true for every BIG project I embark on. I hope (with all my heart) that you will enjoy making this blanket with us. May you learn lots of new stitches and make many, many good friends along the way! 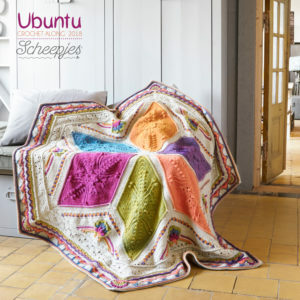 The Scheepjes Ubuntu CAL 2018 starts on Wednesday 12 September 2018 (next Wednesday!!!) and will last for 12 weeks. The instructions will be shared by Scheepjes as free weekly PDFs (with weekly tips by me – see Timeline below). During the CAL, you will be creating a hexagonal blanket with a central star (created by joining 6 diamonds) and lots of floral detail. The theme behind the CAL, UBUNTU, is a theme of kindness and caring for those around us; a sense of community and belonging. You can read more about that HERE. Tips and Tricks PDF: You can find the Tips and Tricks PDF HERE. It contains all the information you need to help prepare you for the CAL, including gauge*, size, materials, and special stitch instructions. 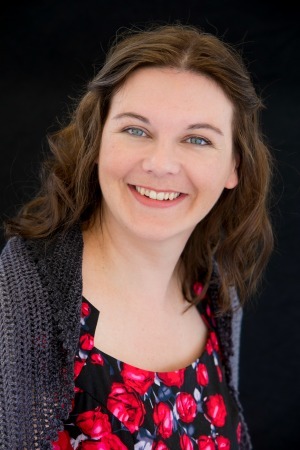 Video Tutorials: Esther Dijkstra from It’s All in a Nutshell has made step-by-step video tutorials for each part of the Ubuntu CAL. You will be able to find all the videos HERE as they become available. 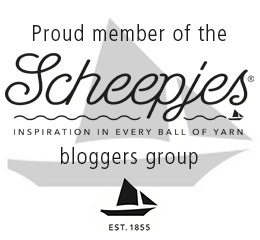 Facebook: Join the Official Scheepjes – International Group (English) or the Official Scheepjes – Nederlandse Groep (Dutch) on Facebook if you would like to be a part of the friendly, supportive community on there while you work through the tutorials. You have to be logged into Facebook in order to access the link to the groups. Instagram: If you are on Instagram, you can find me HERE. Please add your photos using #scheepjesubuntucal2018. Special Stitches and Techniques: If you would like to brush up on the stitches and techniques used in this CAL, please see THIS POST. * Please see Special Stitches and Techniques for actionable information about gauge, especially if you bought a kit! Translations will be available in English (US and UK), Swedish, Danish, Dutch, French, German, Spanish, Czech, Finnish, Norwegian, and Hebrew. You can find all the translations HERE on the Scheepjes Website. Although this is an intermediate pattern, it has been written specifically with adventurous beginners in mind. Kits are available in 3 sizes: Small, Medium, and Large. If you would like more information about the kits, please see THIS POST. The pattern will be released as weekly written-only PDFs (released on a Wednesday at noon GMT) with Video support by Esther from It’s All in a Nutshell. I will be following along, posting weekly tips and photos of each completed round. Below you will find a timeline for the CAL, along with the links to my progress (as they become available). 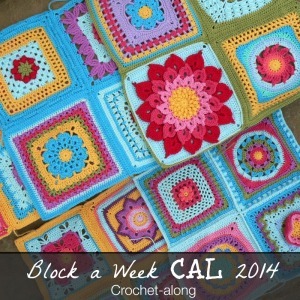 Bookmark: I have created a little bookmark to help you organize your colours for the CAL. You can find the template HERE. You can either print it on regular paper and laminate it, or you can print it on cardstock. GAUGE!! Please see my tips on making a gauge square before you start this journey! 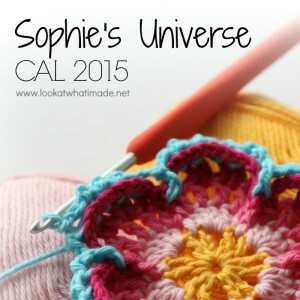 I am so looking forward to sharing this CAL with you! Just like with Sophie, I thought it would be fun to do some photo tasks as a way of getting to know each other better. I would love it if you would share these photos with me on Instagram so that we can all ‘Ooooh’ and ‘Aaaah’! Please note that these photo tasks are not ‘officially’ part of the CAL. I kindly request that we keep these photo tasks out of the Facebook groups as the groups are dedicated to supporting the technical aspects of the CAL. If you don’t have Instagram, please feel free to use the Contact Me button at the top of this page so that we can open a dialogue and exchange photos via email. Hi, I downloaded your CAL each week and wanted to save it for after the holidays. I was very surprised to find that there were only pictures and notes and no instructions! Where can I find the instructions? I am looking forward to making this. Please help! CONGRATULATIONS! I couldn’t find the spot to comment so put it under a Reply, but I just wanted to congratulate you. 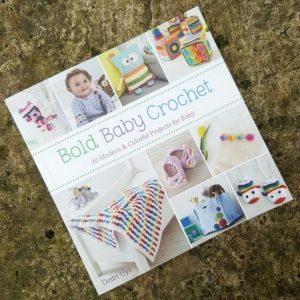 I have just read Janie’s newsletter and want to say well done, on winning Crochet Designer. It is well deserved – your Ubuntu is awesome. I have enjoyed every moment of this CAL. Thank you for all of your hard work. Your efforts have made making something beautiful enjoyable and exciting for me. I am hoping you can please tell me what colors are going to be used for the final rounds. I know that I will need a little more yarn and I want to order the extra now so that I can keep up. Thank you again, most sincerely. I love the goodies in my large kit. 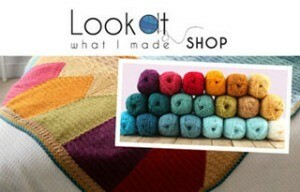 I will try to figure out the loom soon! Btw: the large diamond “shields” are genius! Hi Tawana. Did you get my email? I have crochet alot of afghan and blankets. Yours are simply the best. The work lays nicely and flat, it cohesive and alot of thought goes into them! Hi. You can find all that information in the tips and tricks PDF linked at the bottom of this post under Timeline. I just finished Charlotte’s Dream blanket (a great pattern!) and look forward to make Ubuntu. I will use my leftover yarn from Charlotte to try out a diamond and check my gauge. I use a Schachenmayr Bravo for afghans, it is good quality, inexpensive, easy to obtain where I live and comes in lots of colors. Yarn weight is about the same as Scheepjes soft fun. Ooh, have you shared photos of your Charlotte? I’d love to see! I consider that a good pattern does not need blocking… And let me tell you that all 12 parts I made lie flat on my table! No need to block! Good pattern, well calculated! Congratulations, Dedri! I know it’s a hard work in designing a good pattern – but you did it again! God bless you sweet Dedri ! Good grief you are fast! Parts 1 to 7 in a week??? I wish I had your speed and determination! I’m glad you approve of the maths. I do believe that even ‘good’ patterns can benefit from a spot of blocking :) have a great day. Please help, I am lost! How can I find out, witch is my contrast colour 1? Or the others? Where can I get the right order? Hi Gabriele. All that information can be found in the tips and tricks PDF on Scheepjes.nl under CALS. 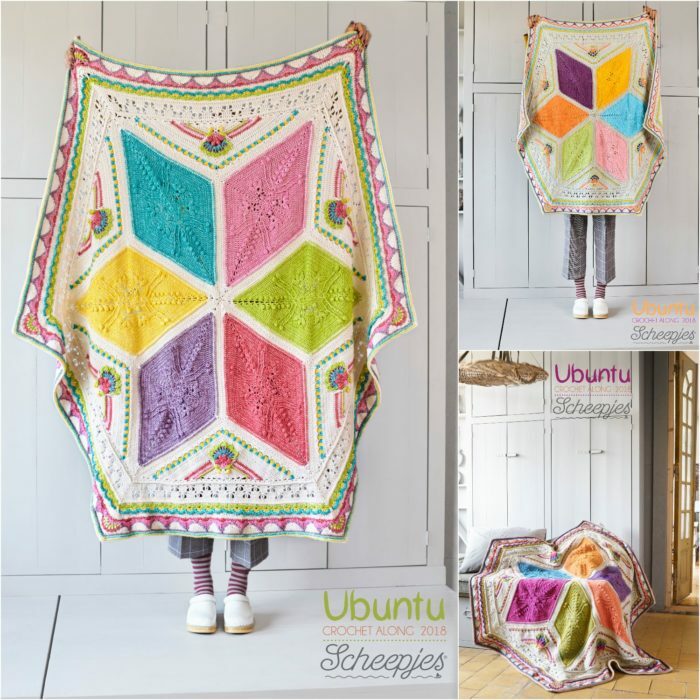 I want to do the large Ubuntu but want to use different yarn. 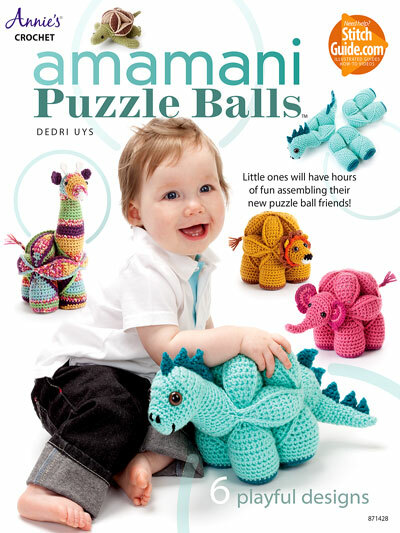 I can’t find the amount of balls for the large one on Scheepjes site. Can you give me the yarn colours, how many balls of each as per the large kit. I suppose weight/ball so that I can figure out how much to buy of replacement yarn? 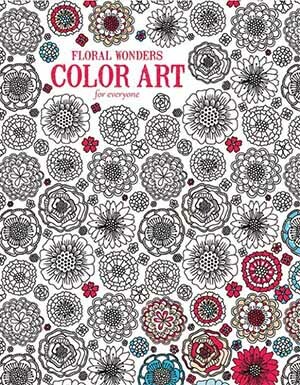 I can’t wait to get started on this new pattern of yours. 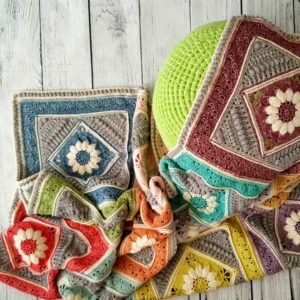 I completed the Charolette’s Dream blanket last week and have to say I enjoyed working on that pattern so much. I feel like I have really accomplished a beautiful design …thank you so much. Everyone that sees the blanket can not praise me enough on how beautiful it is….I tell them it is your pattern I only followed…I love the way you write a pattern. I understand each and every thing you say..so thankful for your creations. I have been creating blankets for so many years but never ever wrote then down… Love your talent!!!! I have to say Charlotte’s Dream is my favourite so far! I loved making Dedri’s Charlotte square so much that I just carried on, and hey presto, Charlotte’s Dream was born! Sorry Dedri I can’t find the hook sizes to use for the small blanket. Am I blind or what. Can’t wait to get started though! You can use whichever yarn brand you wish, and I think it would work up similar to the Stone Washed yarn. I suggest making a gauge square with your desired yarn with a 3.5mm hook and see if the size comes close to the medium square size. Then you will have a rough idea of how much yarn to purchase. Hi Dedri! I just tried to add myself to the map but I got an error saying the map is frozen because it has had too many visits for the plan it is on. Will this be updated? Thanks! Hi Maddie. We have removed the link to the map as it has become a paid plan and is quite dear. Hi Dedri – I can’t wait for this CAL to start. Just to let you know – I tried to add myself to the map but it’s been frozen. Looking forward to working through this CAL. Hi Linda. Thank you. I will find out what’s going on. 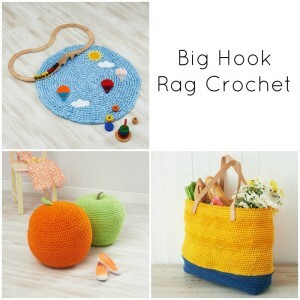 I have unfortunately been experiencing some issues in my right hand from too much crocheting and am curious to know about how much would be included each week to have complete? I’m hoping my hand can keep up. YAY!!! I think we’ll all been waiting for this post for….. EVER! So excited to start! :) I’m hopping in my seat with excitement.